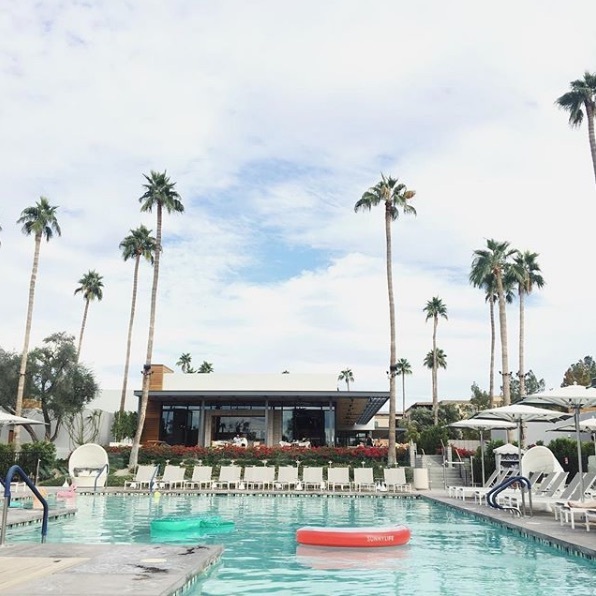 While we are biased towards a certain publication’s awards (ahem, AZ Foothills Best of Our Valley), we recognize there are some other fab awards out there for resorts as well. And we are thrilled that some of our fave resorts have received recognition for their incredible achievements. Read on to see some new bragging rights. 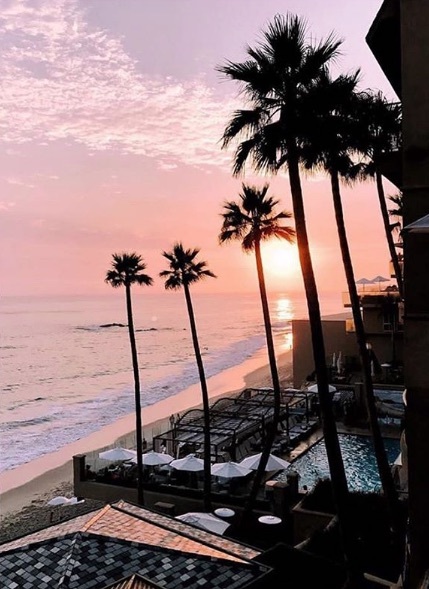 This Laguna Beach resort is luxury to a T. And this is not the first award this resort has received. With as much recognition as Surf & Sand Resort has under its belt, you better be planning a stay there ASAP. This package is priced starting at $819. To read more about Surf & Sand, visit the resort’s website. Though new to the resort scene, Andaz Scottsdale is certainly no amateur. In less than a year, this resort has worked its way to the #3 spot of top resorts in Texas & the Southwest. If you haven’t been here yet, what are you waiting for? To learn more about Andaz Scottsdale, visit the resort’s website here. 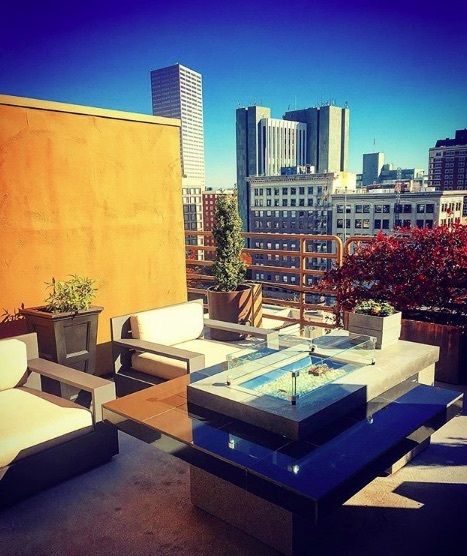 Provenance Hotel’s portfolio is filled with some truly incredible properties, all of which earned a spot in the Traveler’s Readers’ Choice Awards this year. Looks like you’ve got a few hotels to visit and see for yourself why they’ve earned such high awards!